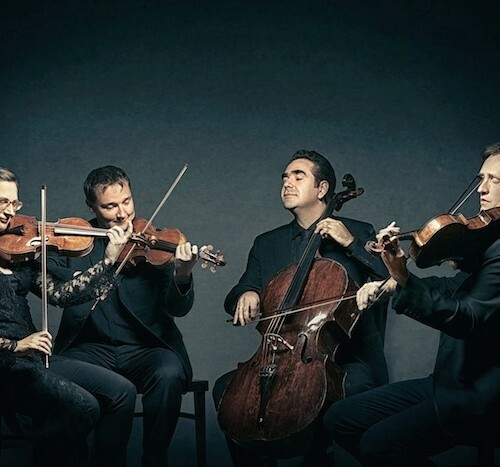 For her second appearance at the Beethovenfest Bonn 2012, Mojca Erdmann joins the Berlin-based Kuss Quartet for an evening of music that showcases the German soprano’s versatility. Mojca sings Robert Schumann’s Six Songs op. 107, arranged for soprano and string quartet by composer Aribert Reimann, before turning to more modern fare with Arnold Schoenberg’s String Quartet No. 2, which features verses by poet Stefan George. Following her Beethovenfest Bonn concert, Mojca returns to New York’s Metropolitan Opera, where she will sing Susanna in Mozart’s Le nozze di Figaro.